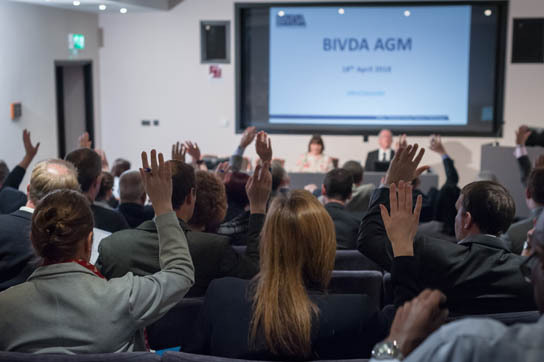 Here you can access a wide range of information on events, briefings and resources for members of BIVDA. 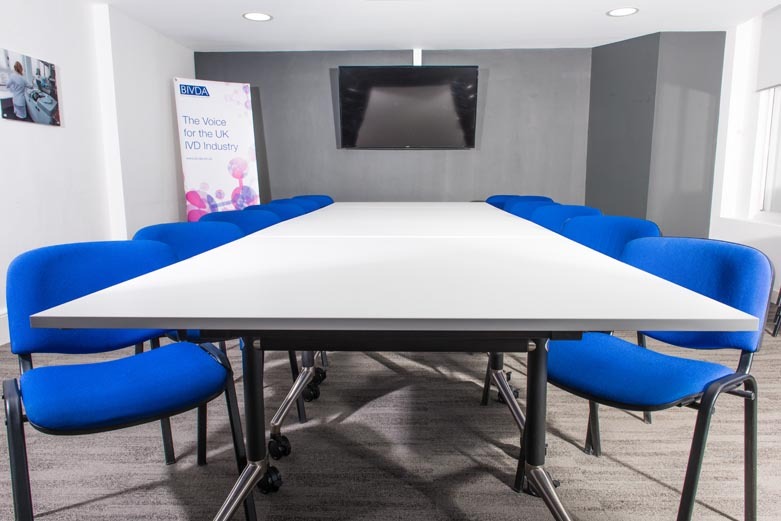 BIVDA offers free exclusive use of our two meeting rooms to members. vIViD is the magazine for members, which is published two to three times a year. 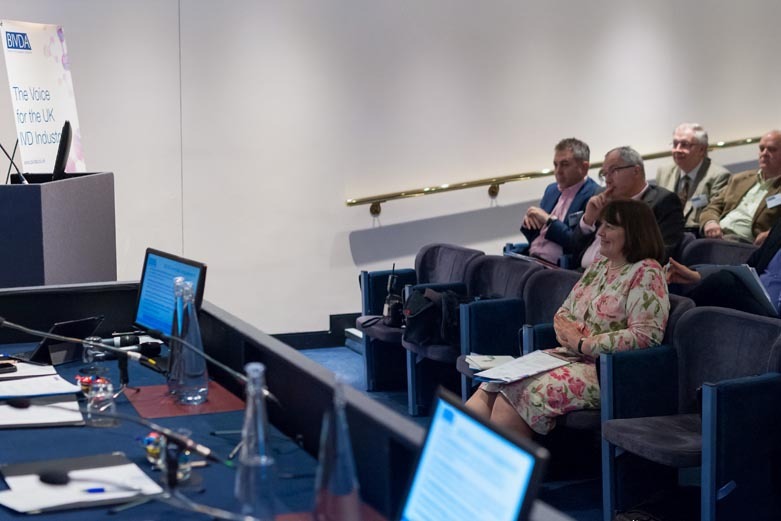 Each issue recaps recent activity by BIVDA and the working parties, as well as providing information about all new members of the Association. 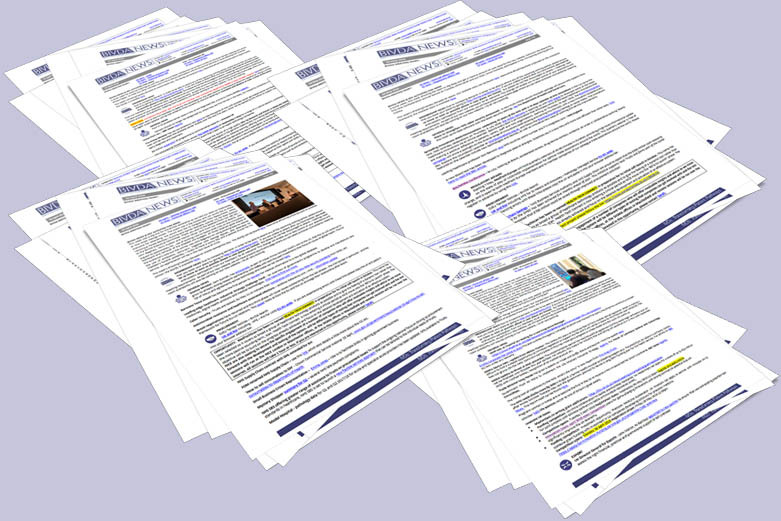 A one page profile of each company member including description of company and UK Contacts. 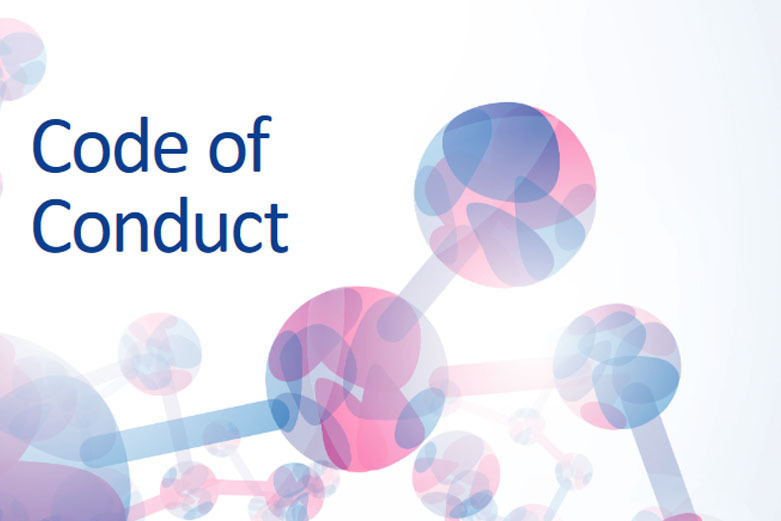 Guidelines for conducting business with healthcare professionals. Useful information and links for operational issues. 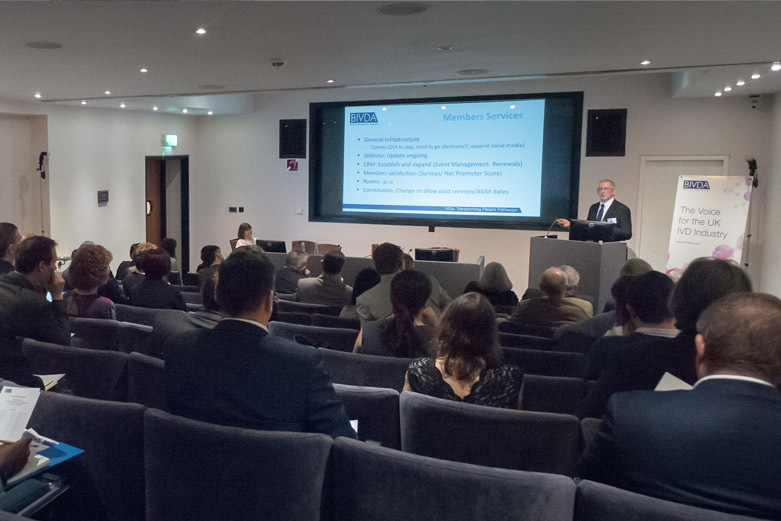 Calendar of all meetings and events organised by BIVDA for members and also for events that may be of interest to members and others in the industry but are not directly organised by BIVDA. 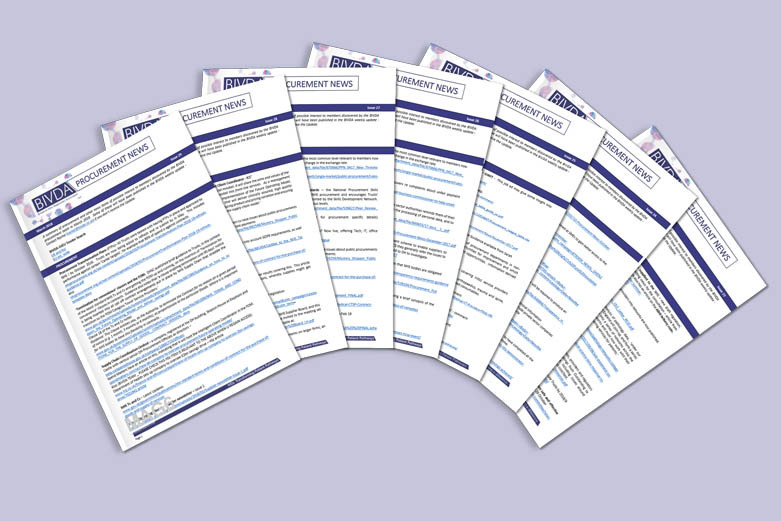 A single resource for members that collates all of the legislative and policy developments impacting the IVD industry. It is updated monthly and can be downloaded here. 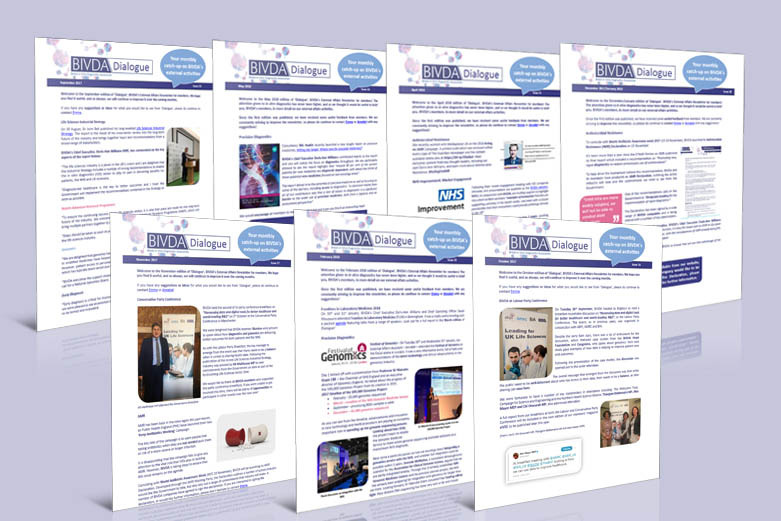 Monthly digest of procurement news of relevance to members. 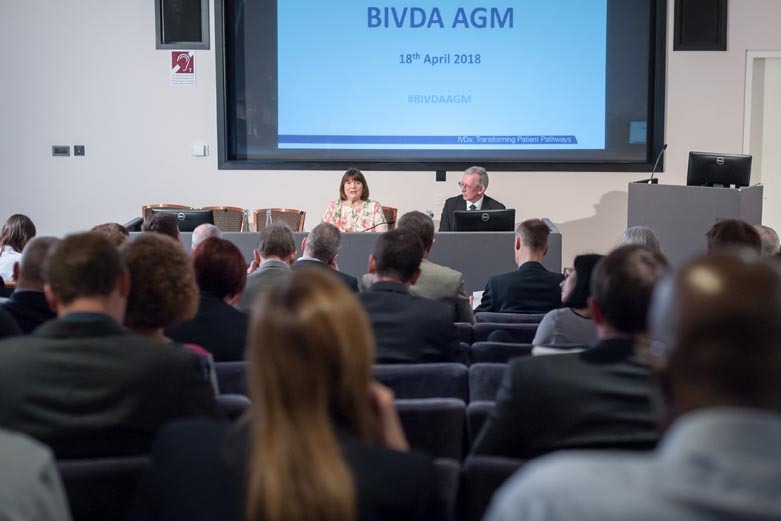 Documents and presentations from previous BIVDA General Meetings. 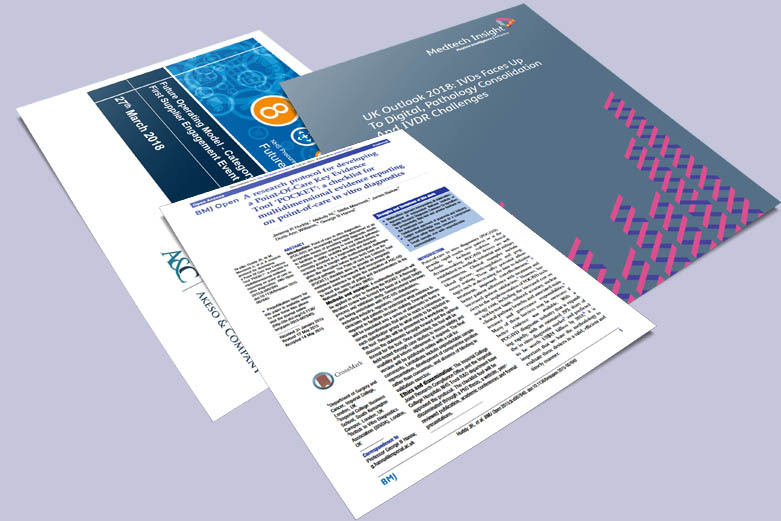 Position Papers, Guidance Documents, Questions and Answers and Regulatory News. 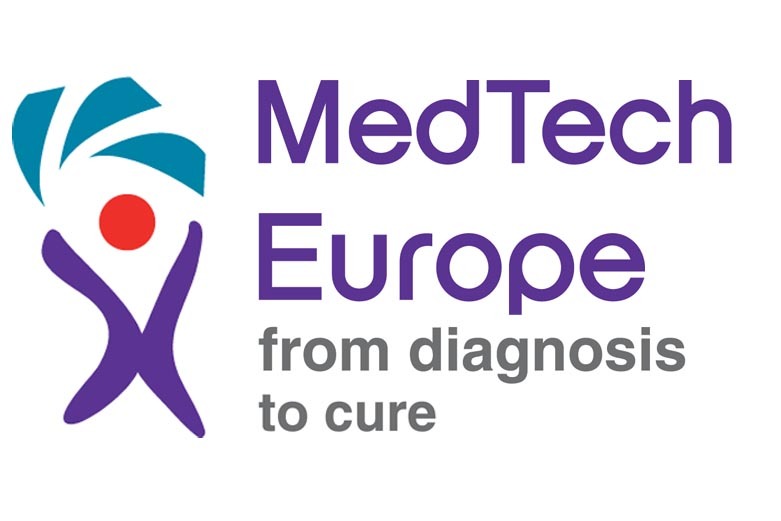 Looking for funding opportunities? Not sure where to start? 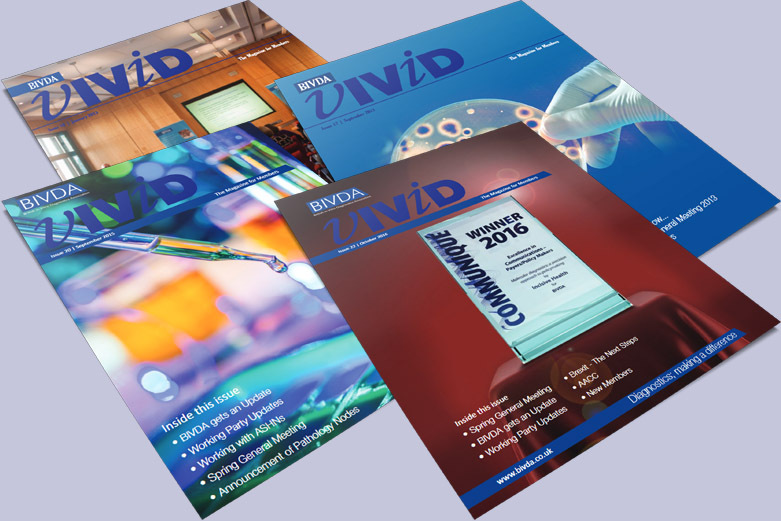 BIVDA has collated all of the recent funding competitions here in one place to save you searching. A place where members can pose questions and initiate discussion on all IVD matters. A look back over BIVDA’s external affairs activity for the previous month. 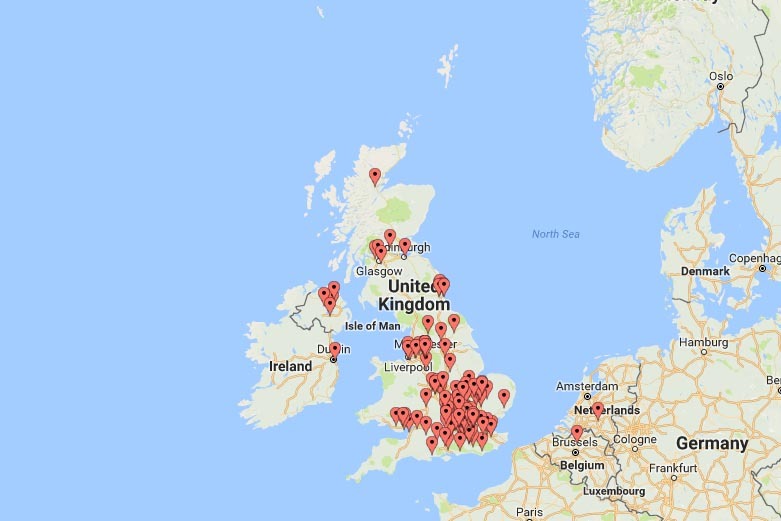 Click here to see the geographical spread of all our members. 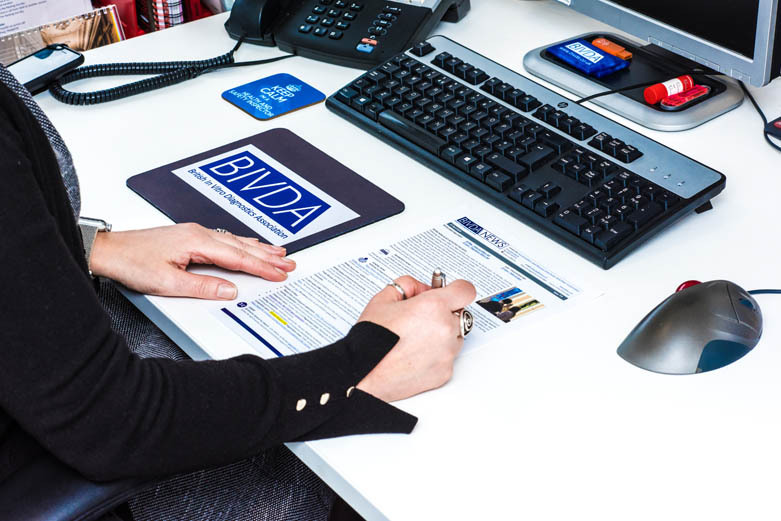 A list of all the BIVDA working parties, containing agendas and minutes of the meetings of all groups. 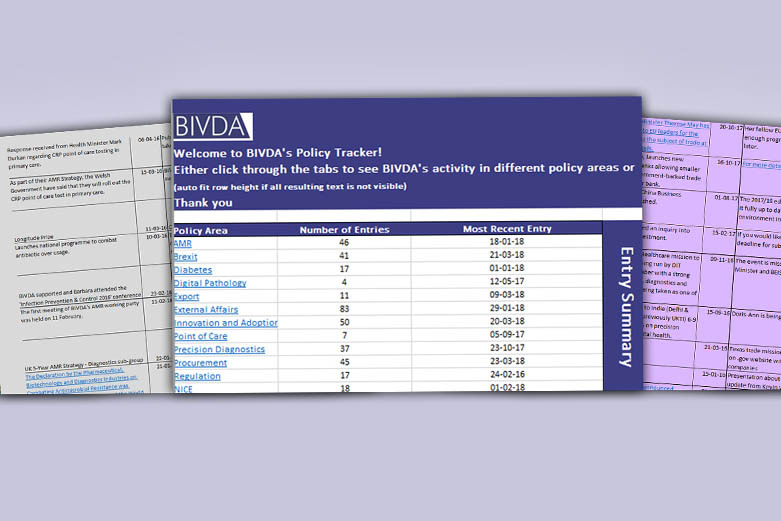 Details of the annual BIVDA participants only survey.